While many HiFi developers build on tradition and create wired speakers, the Danish loudspeaker manufacturer Dali, founded in 1983, uses CALLISTO on a modern, wireless system. Thanks to a Sound Hub, this works perfectly. The music system excelled at the IFA 2017. The CALLISTO set-up is a modern audio system consisting of two speakers and a base station, which work wirelessly with each other. That we’ll take a closer look at below. 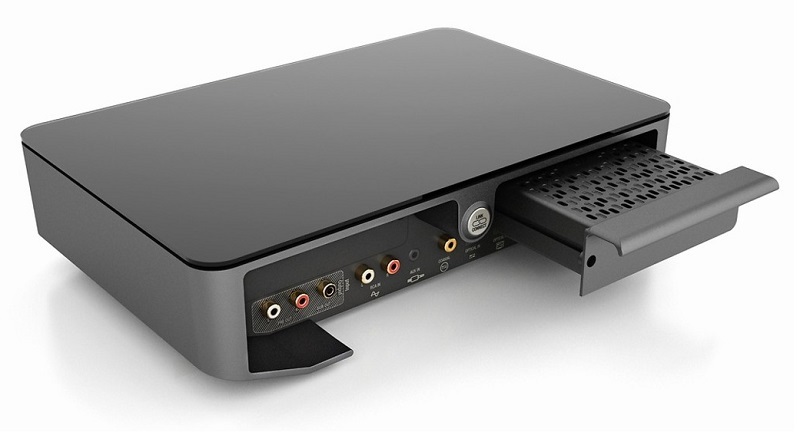 For the most convenience, the basic configuration includes inputs with automatic signal detection in the Sound Hub. Thus, in addition to optical and coaxial plug-in options, there is also a USB port and Bluetooth to play music over these possibilities. There are also two expansion slots in the source port unit. Finally, the speakers are connected to the module via a 24 bit / 96 kHz radio link. This is how the communication with the speakers looks via this control unit. And recognize the audio centre immediately after the course offer flexibility in the installation of the device, since the source selection does not necessarily have to be made via the remote control. Special bonus: Dali has entered into a cooperation with the Canadian audio specialist Lenbrook International. As a result, the expansion slots are expanded with a BluOS module. Combined with WiFi enabled wireless speakers are also full-fledged multi-room applications and HD music playback, that you can control with an app. 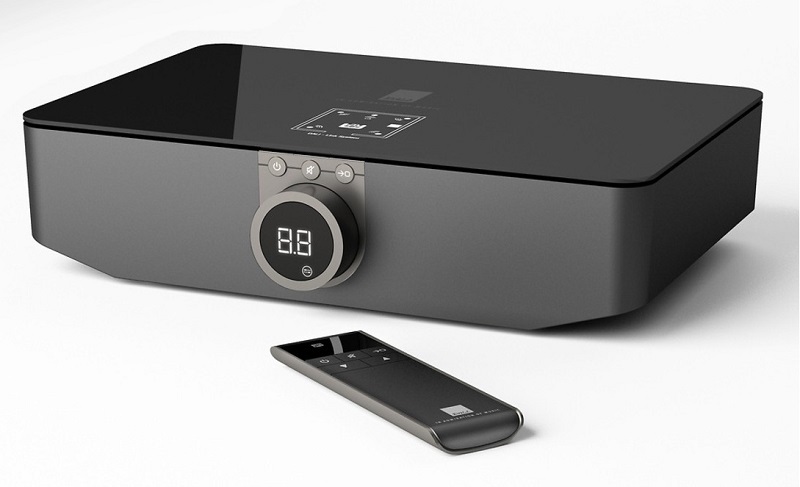 This allows the CALLISTO system to communicate with available Bluesound and NAD devices. It takes into account – as is typical for BluOS – audio files from the home network Owls A variety of streaming services, such as Spotify, Deezer, Tidal Owls Qobuz. As BluOS is gilded as roon-ready, access to the Roon Labs software is also given. 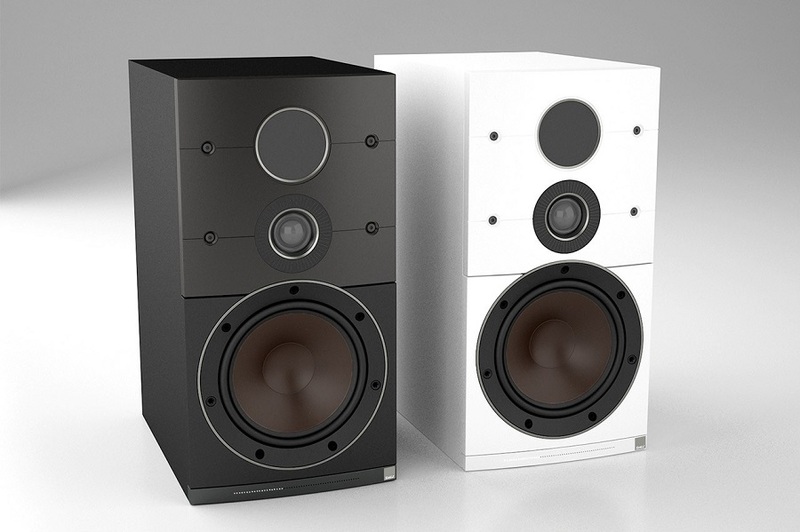 CALLISTO 2C models are compact bookshelf speakers while CALLISTO 6C are two large floor standing loudspeakers. Both variants are available in matt white or matt black finish. The advantage of designing active speakers lies in the fact that it is already certain when planning the device which amp will drive the sound transducers. The amplifier unit is therefore already thought of and ideally adapted to the speaker. First of all, it should be said that it is completely impossible without cables, because the speakers, of course, need electricity. Everything else is over the Bluetooth connection with the hub. This also explains the C in the product name, because this stands for “Connected”. The chassis has been optimized for the CALLISTO speakers so that the high and low bass chassis harmonize perfectly with the integrated amplifiers. The 165 mm woofers are adorned with a typical Dali wood fibre membrane. Its pole piece has an SMC magnetic drive and a slotted copper cap, which significantly reduces distortions and discolouration of the sound reproduction. (Incidentally, SMC stands for “Soft Magnetic Compound” and describes the magnetic material that was first introduced to the Epicon series.) The hybrid tweeter module, in turn, has been optimized and has a 29 mm fabric dome and a magnetostatic tweeter ribbon. This creates a bandwidth that contributes significantly to the positive sound experience with these speakers. The chassis of the CALLISTO 6C is also connected to a class D dual channel amplifier. The self-oscillating amplifier, which uses pulse width modulation, has been extended by a negative feedback, resulting in a detailed and harmonious sound. The speakers are controlled via the Sound Hub. Partly this also applies to regulating the volume: On the one hand, this can be controlled either with the Bluetooth remote control or via the controller on the hub. On the other hand, the speakers on the top have sensory panels, which also allow you to adjust the volume. If you wipe one of the fields, the volume will change automatically for the other speaker as well. An integrated LED bar shows the water level. 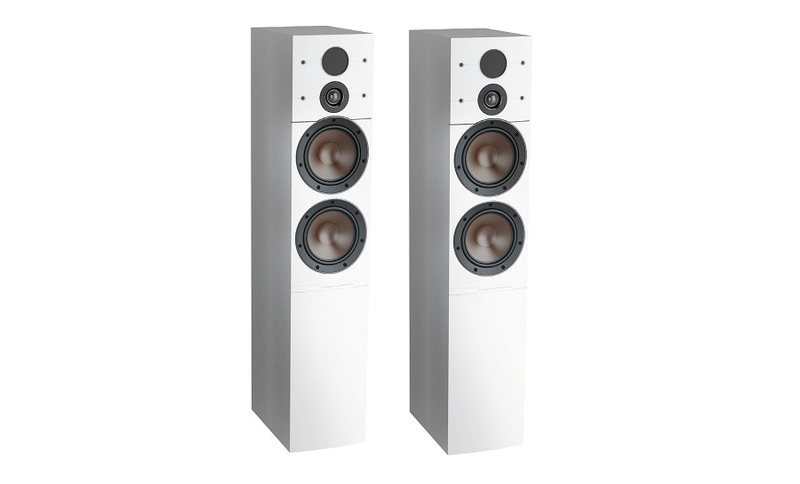 Finally, it can be said that the speakers convince with their excellent sound quality due to their design. The ease of use that comes with the wireless installation is remarkable, and thus the system blends into modern living rooms. And last but not least, thanks to the well-established BluOS system, they can work synchronously and across rooms.